You need some refreshing beverage. But also you would like to drink coffee. What to choose? The answer is both! And something refreshing and coffee 2 in 1. This is one amazing recipe for all coffee lover. So easy to making. 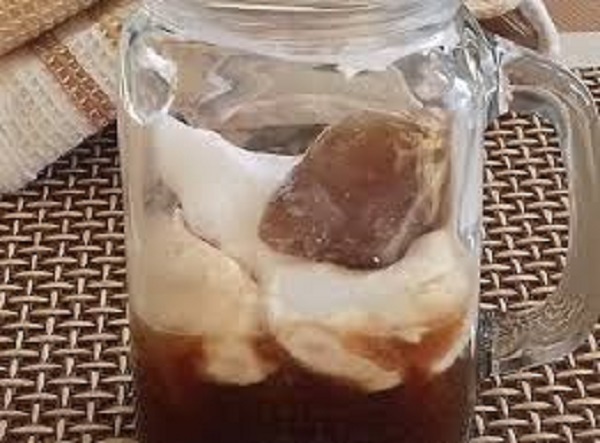 Low-Carb, cold, refreshing coffee, will make your day more special. The unbelievable fact is that this Keto Frappuccino has only 2 g net carbs/serving. In one bowl, put together heavy cream, xantham gum, and vanilla extract. Add 1 cup cold coffee. This coffee has only 2 g net carbs. Therefore it is ideal for people on a Keto diet. Pingback:Keto Strawberry Milkshake Without Dairy, Sugar, and Fruit!